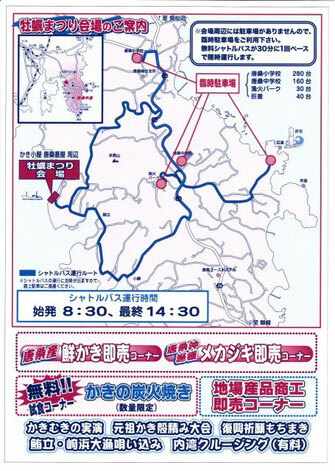 Shuttle bus is convenient from 4 parking places (red circles on the map) to the event place. Available from 8:30am to 2:30pm, every 30 minutes. 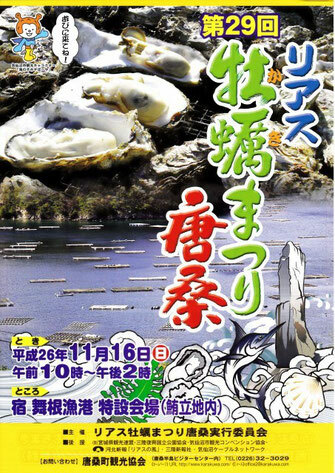 "Salmon Caviar Festival in Shizugawa"
Bayside Arena, 56 Numada, Shizugawa, Minamisanrikucho, Miyagi Pref.